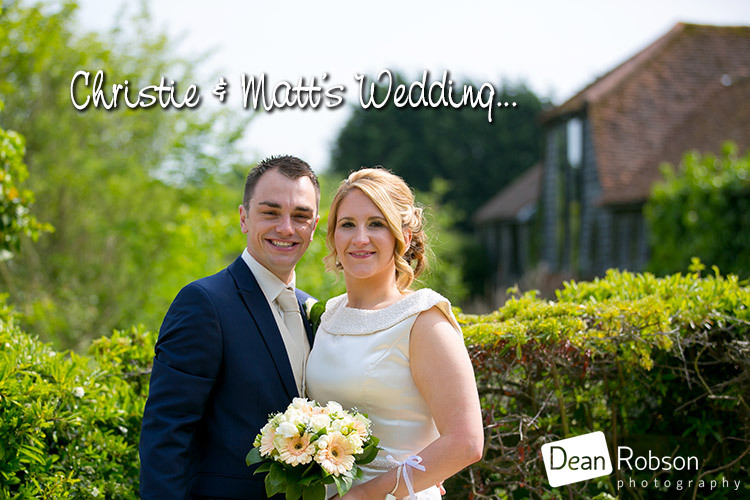 Reid Rooms Wedding Photography May: On Friday I photographed Christie and Matt’s wedding at the Reid Rooms (http://www.thereidrooms.co.uk/), in Margaret Roding, Essex where I am a recommended wedding supplier. 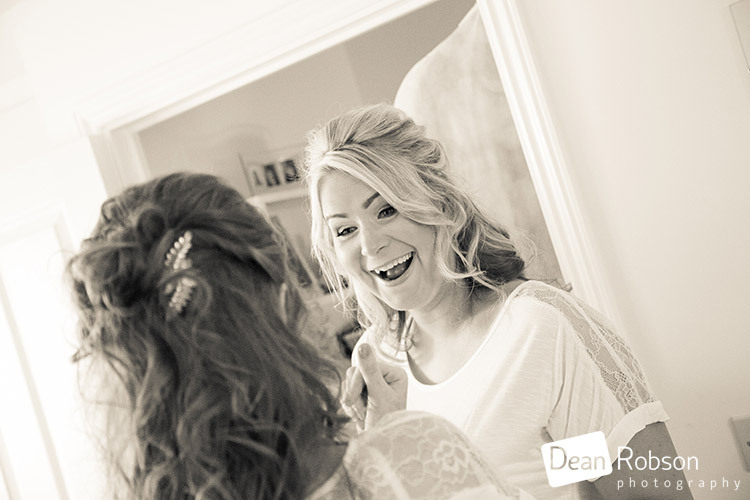 I arrived at the brides home on the morning of the wedding where the girls were getting ready. 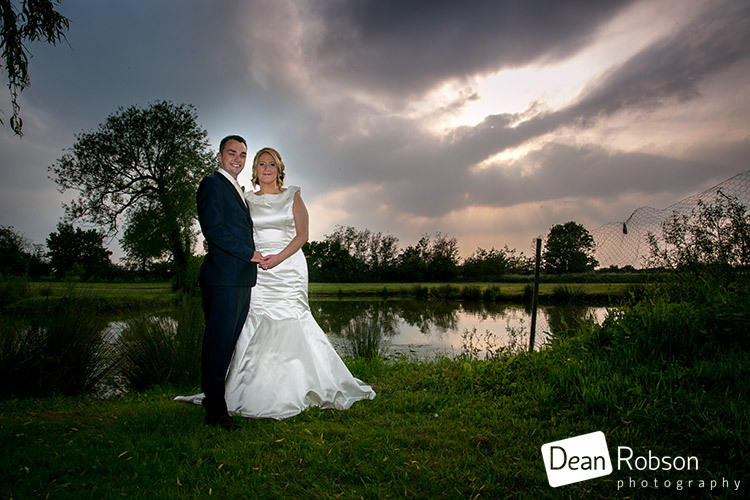 We were promised a dry day with some possible sunny spells. 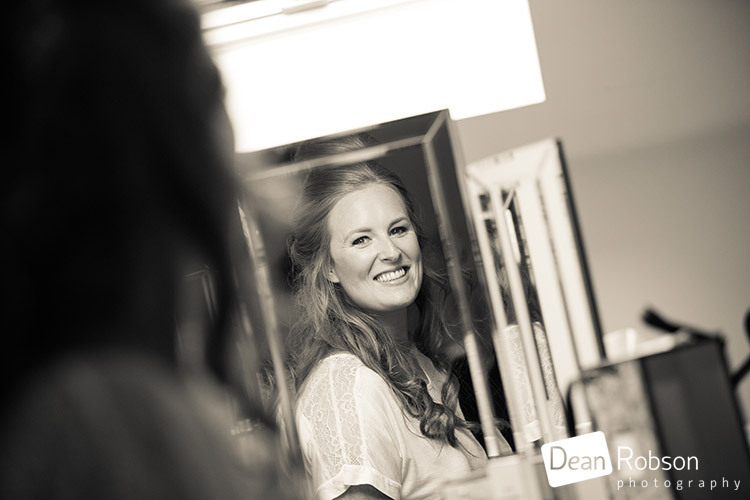 I then took the short journey to the Reid Rooms where the groom was waiting and the guests had started to arrive. 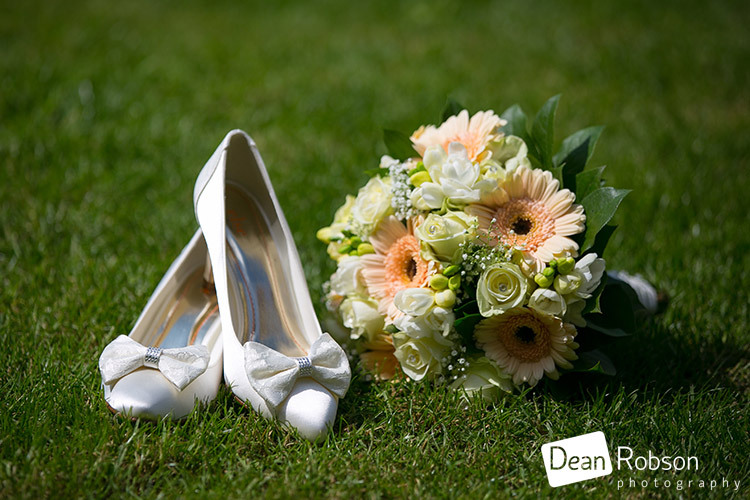 It wasn’t long before the bride arrived and the ceremony took place. 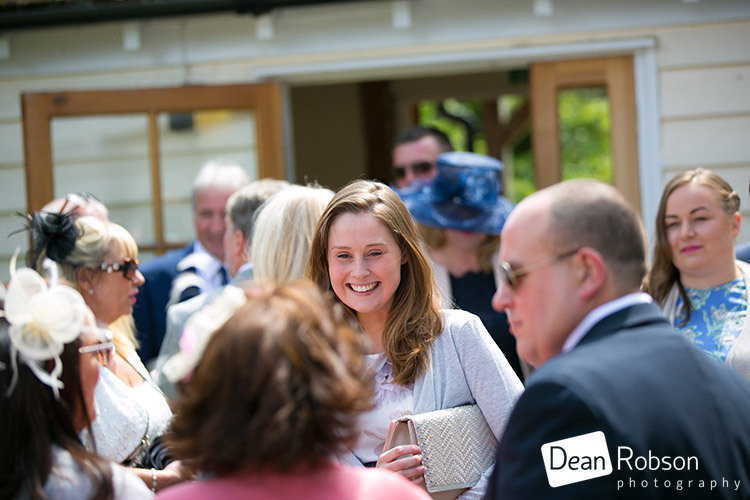 After the ceremony I took lots of natural candid shoots as well as some formal group photographs. 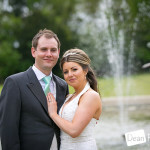 I then took the couple around the Reid Rooms fabulous grounds for their wedding portraits. 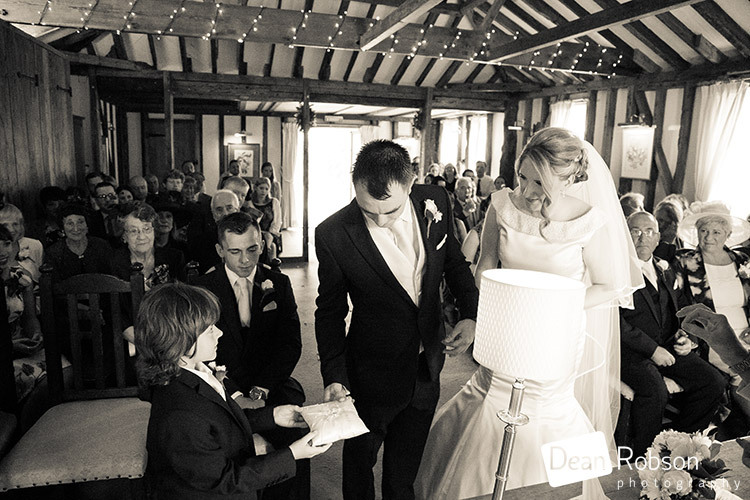 We all headed in for the speeches followed by the wedding breakfast. 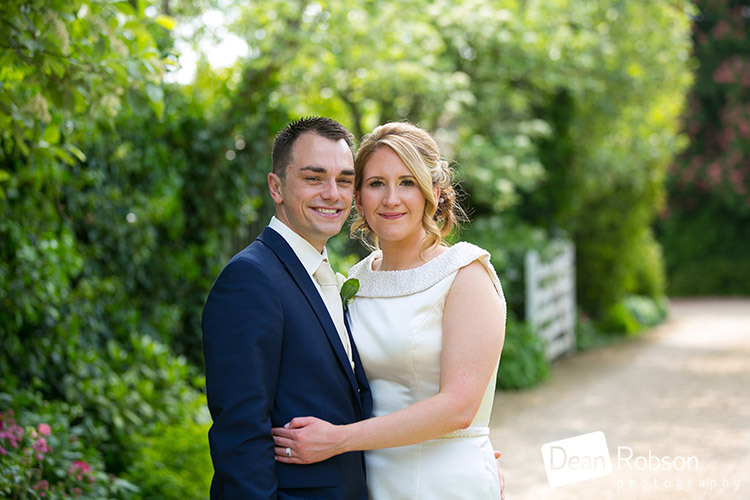 After the meal, we took advantage of the longer days and evening light. 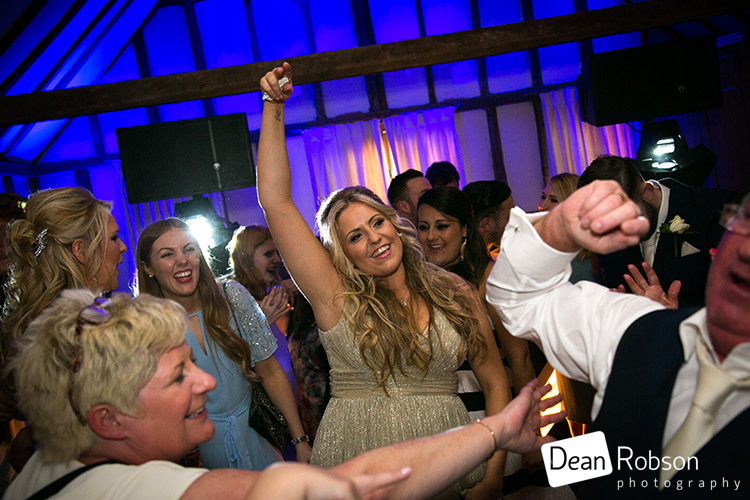 It was soon time for the cutting of the wedding cake followed by the first dance with the evenings entertainment provided by my good friends at Piano DJ (https://www.pianodj.co.uk/). 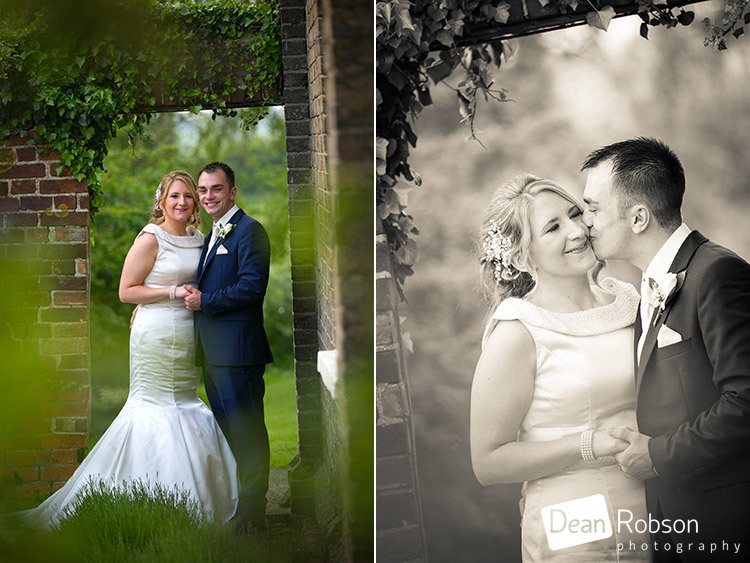 I had a lovely day with Christie and Matt, and it’s always a pleasure to photograph at the Reid Rooms. 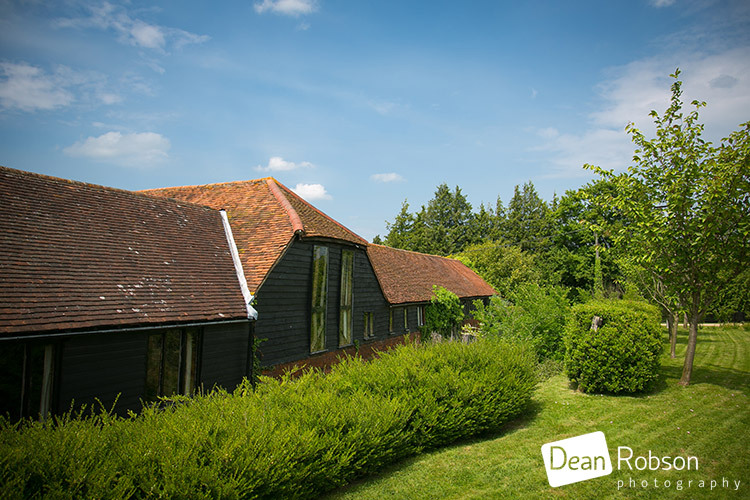 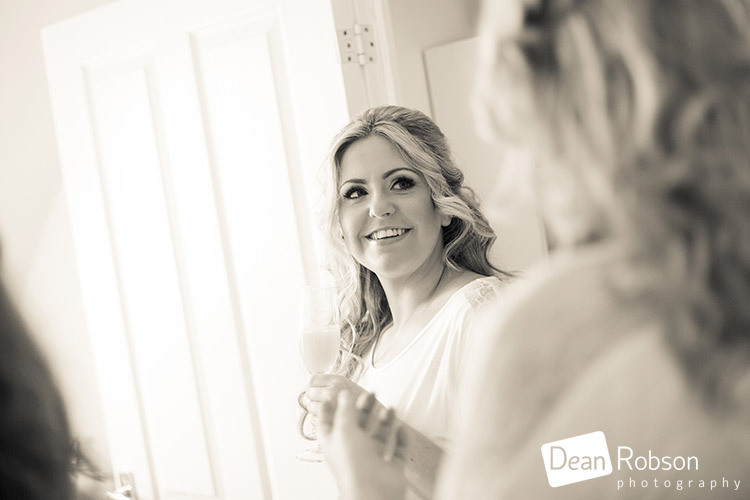 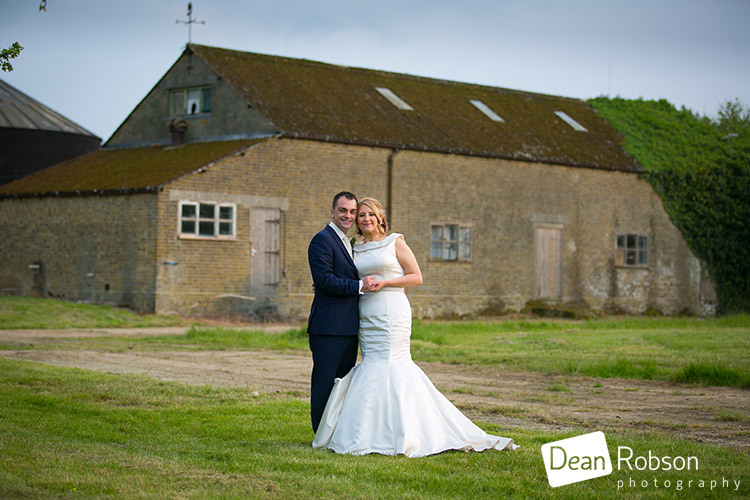 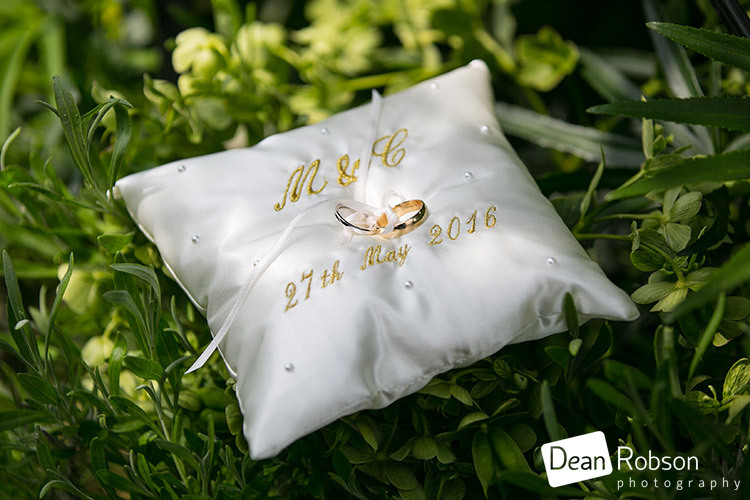 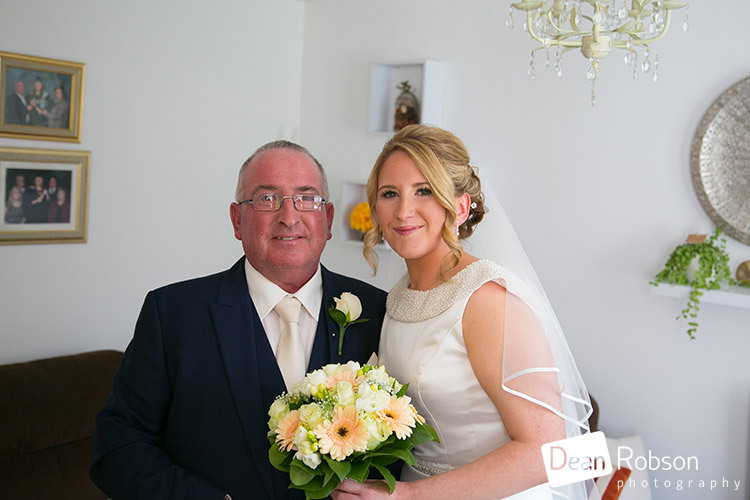 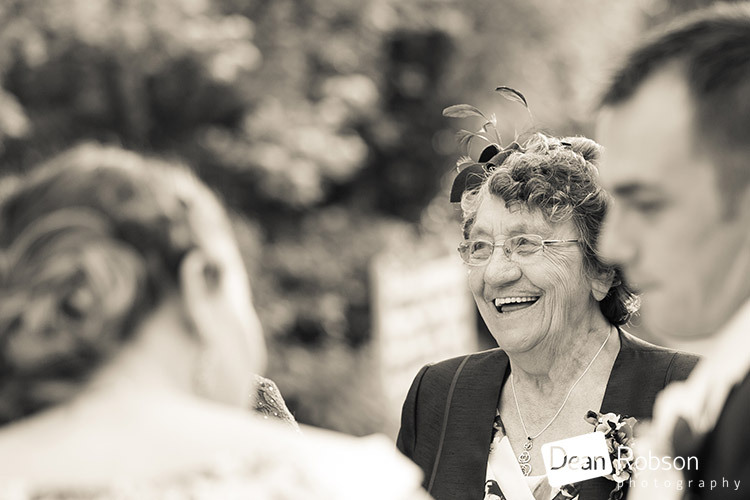 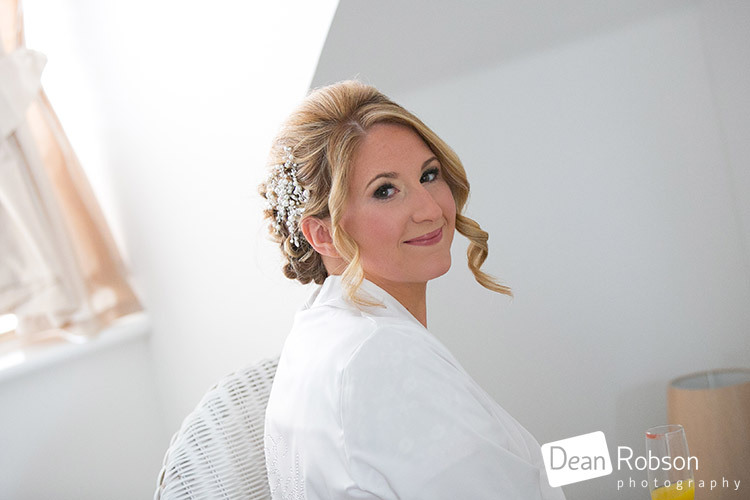 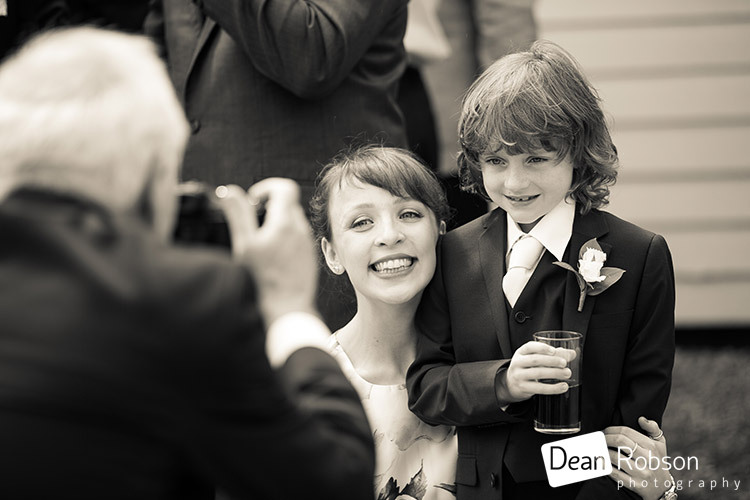 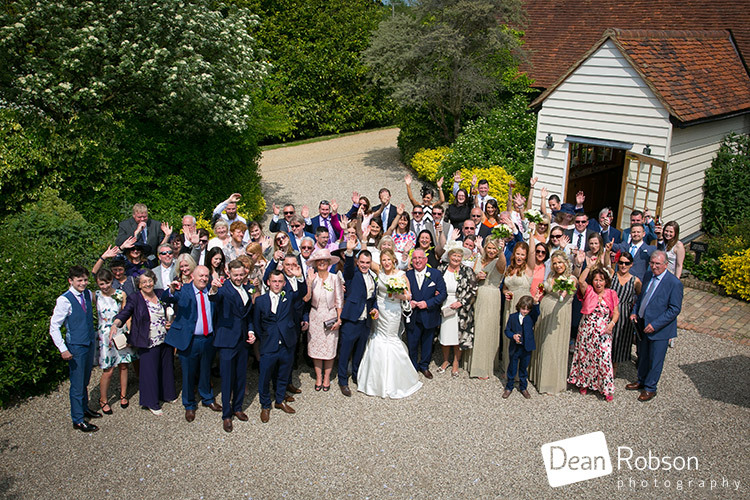 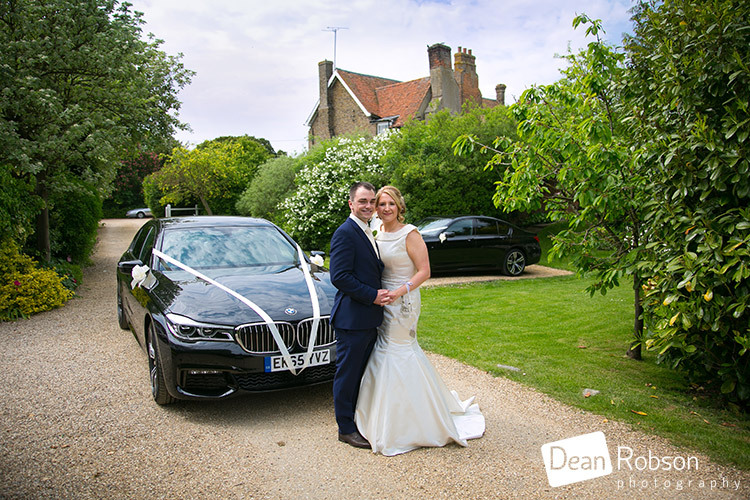 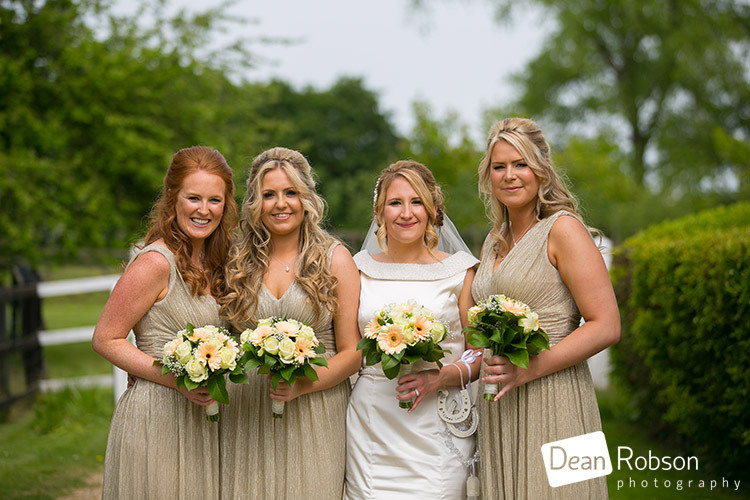 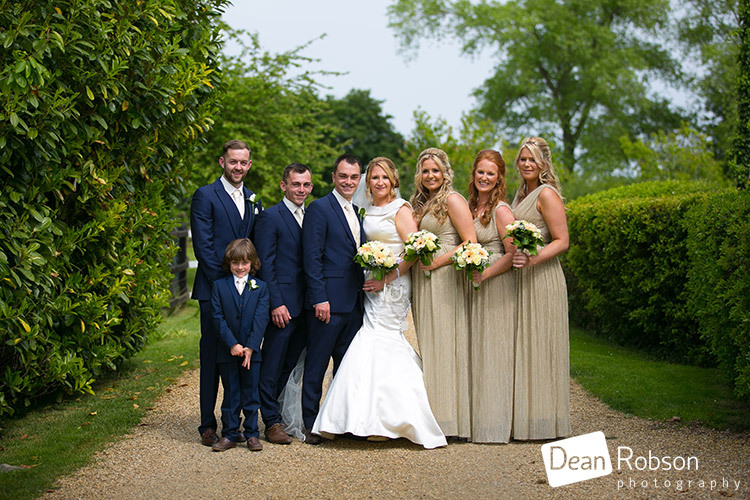 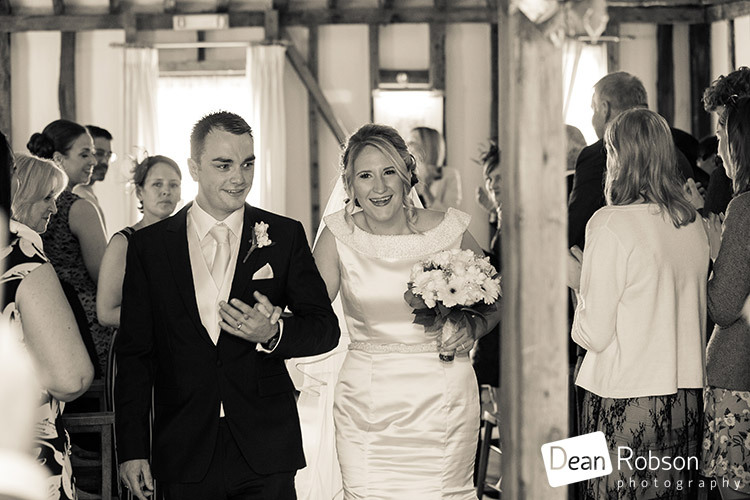 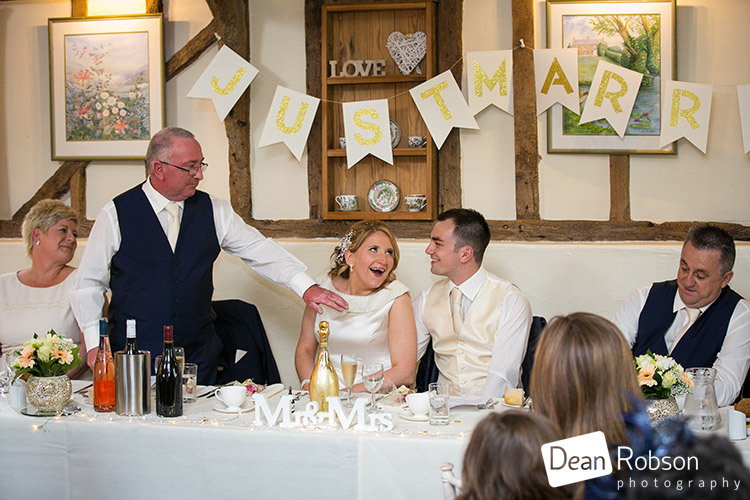 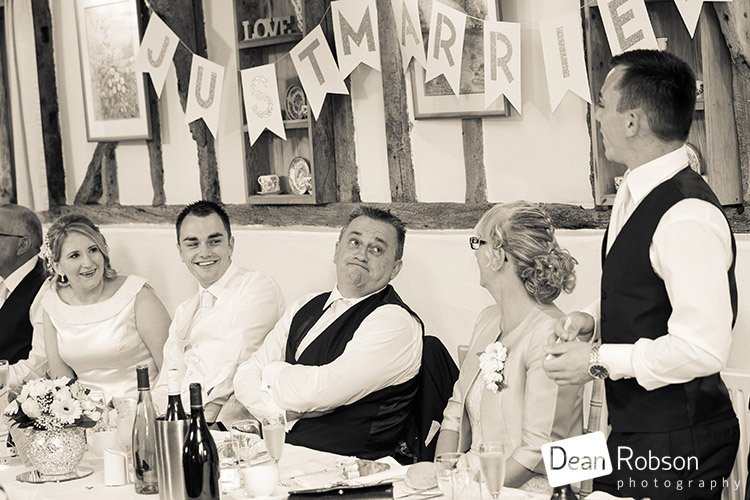 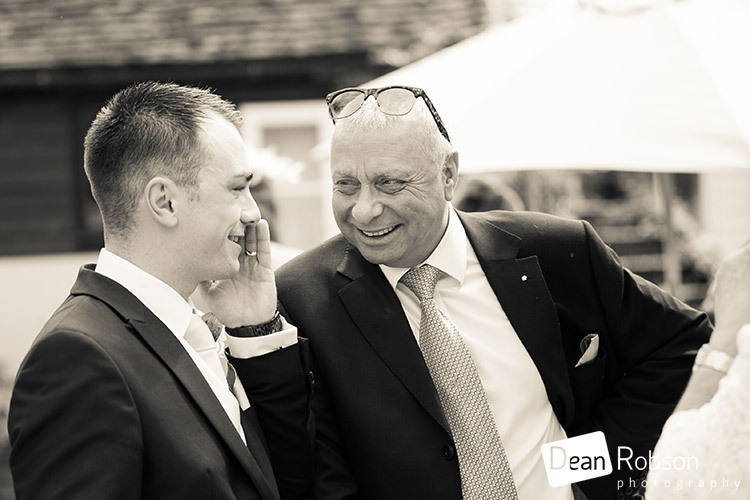 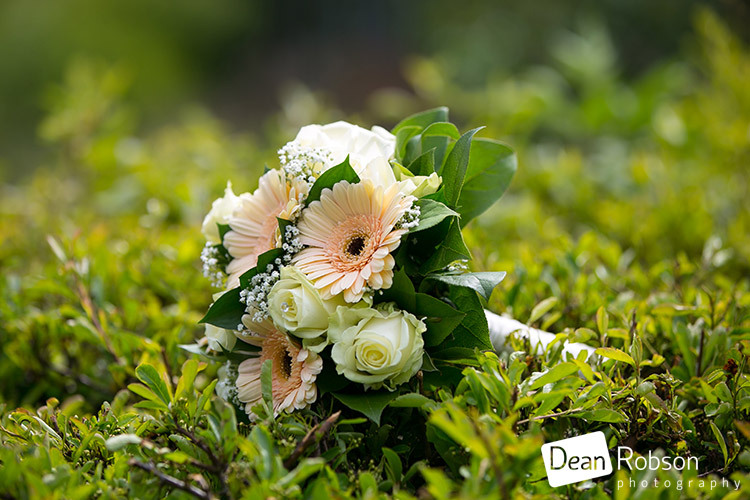 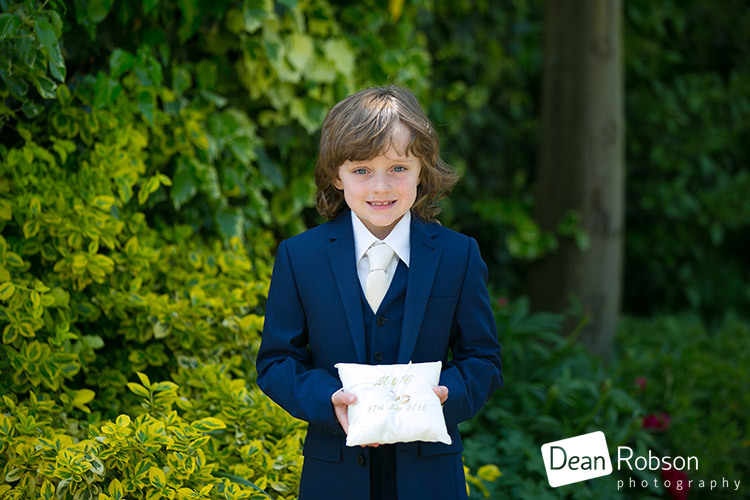 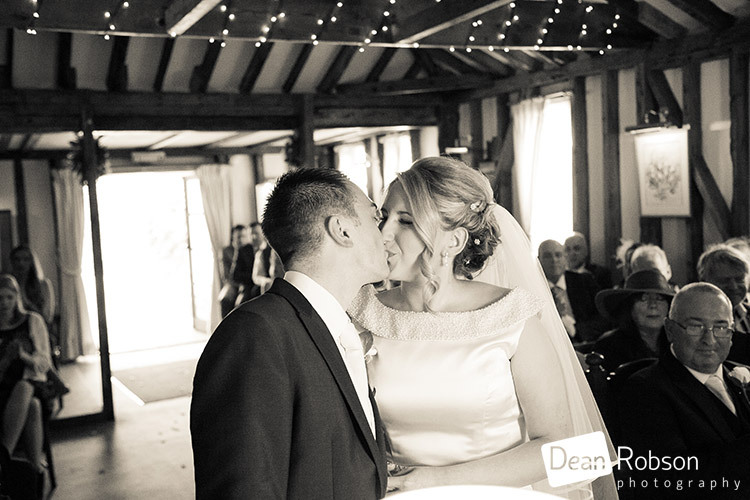 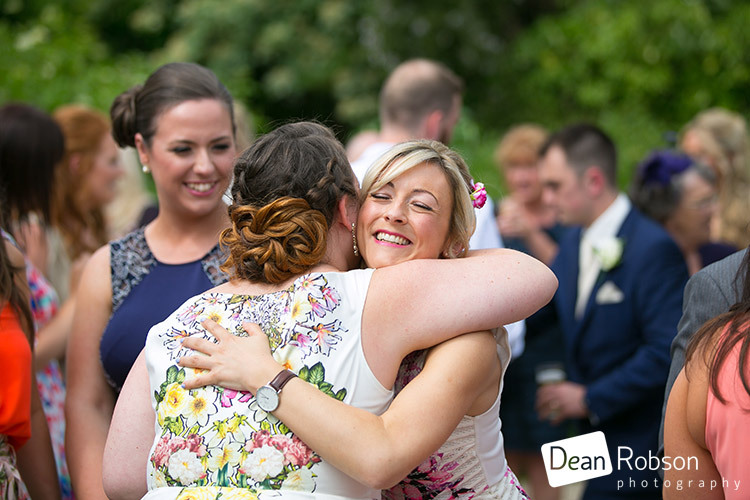 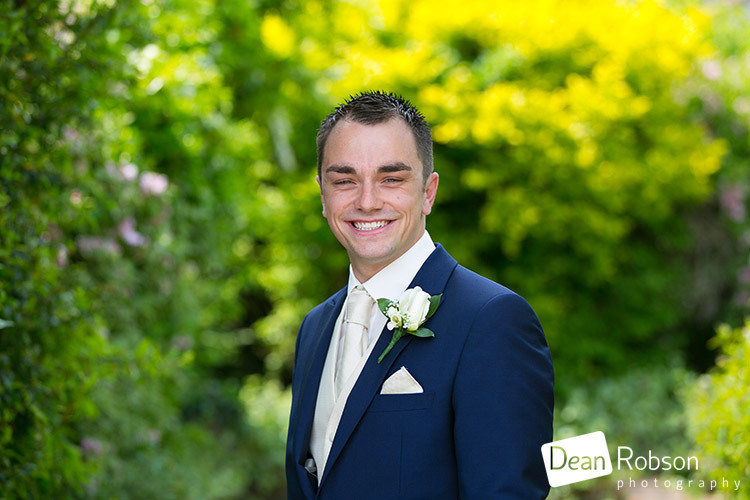 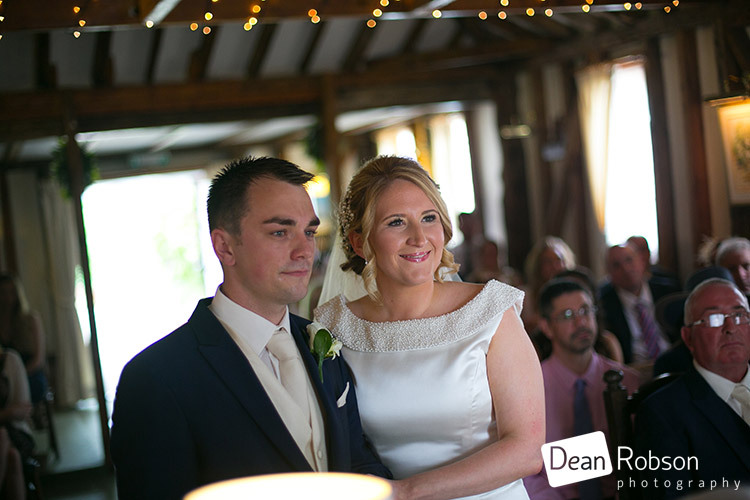 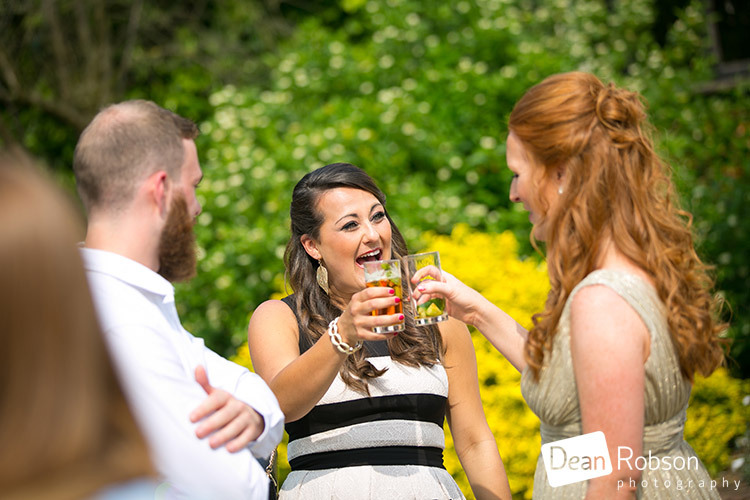 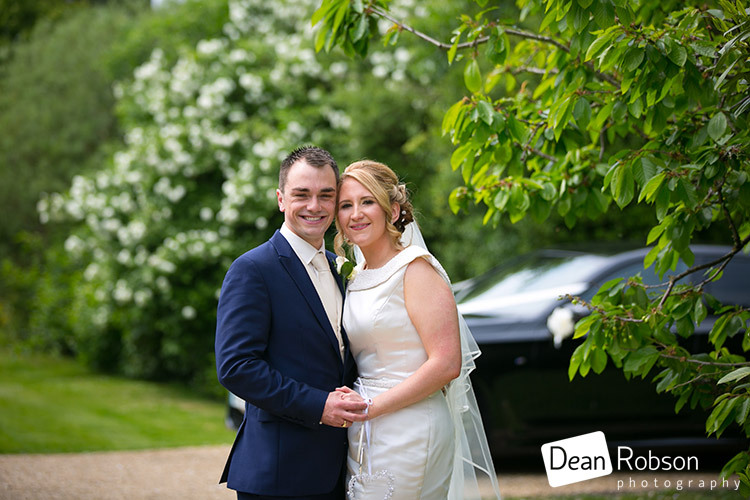 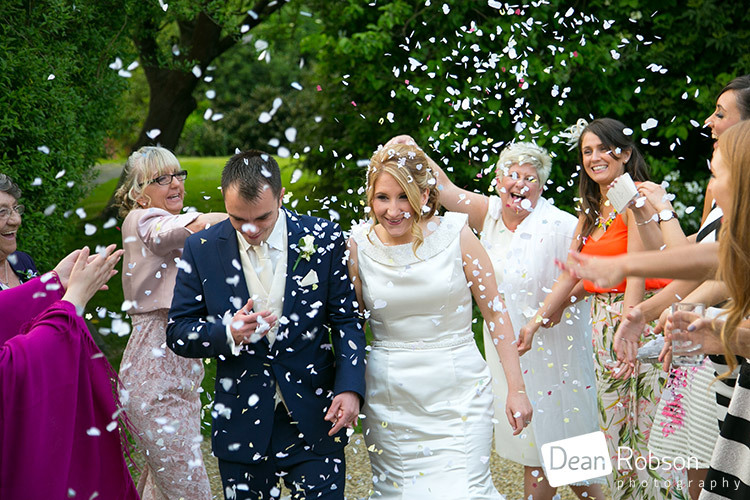 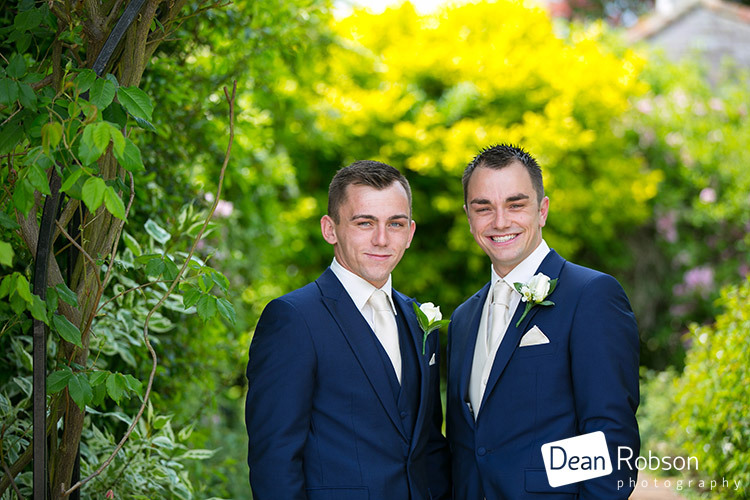 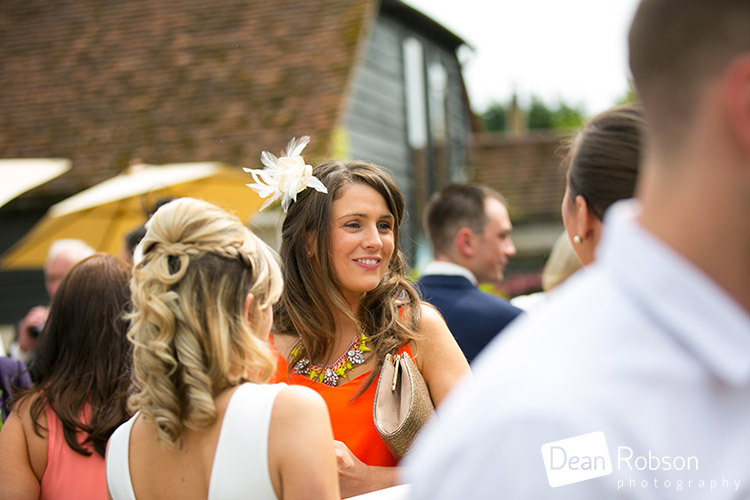 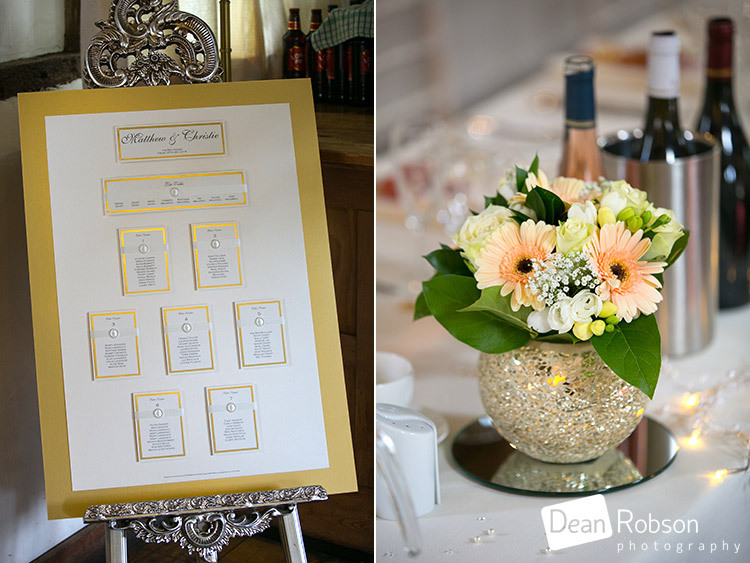 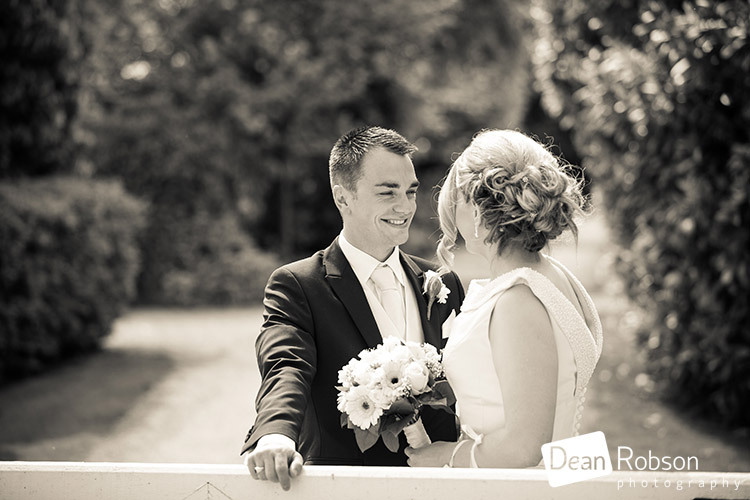 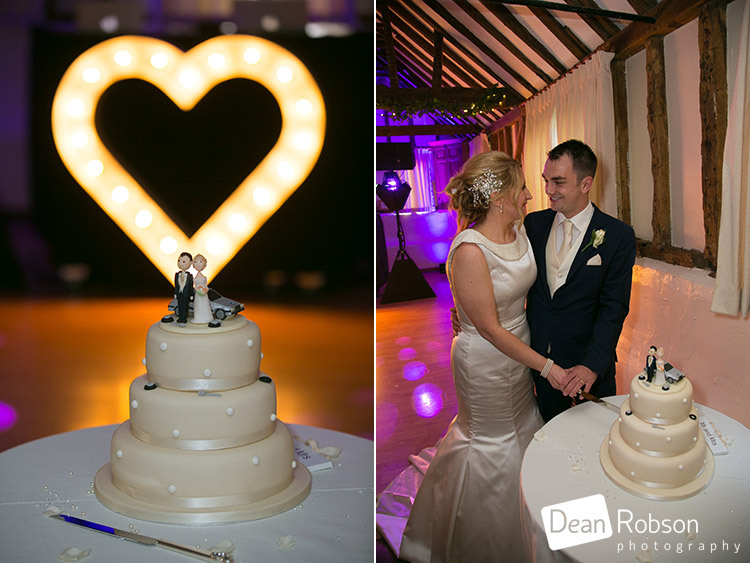 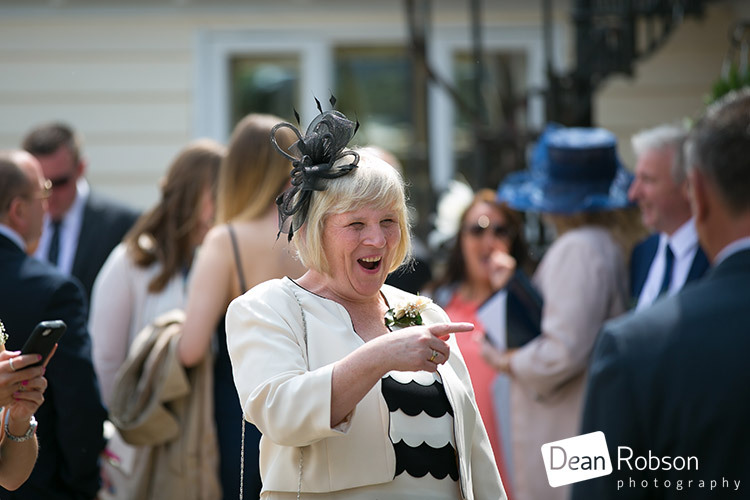 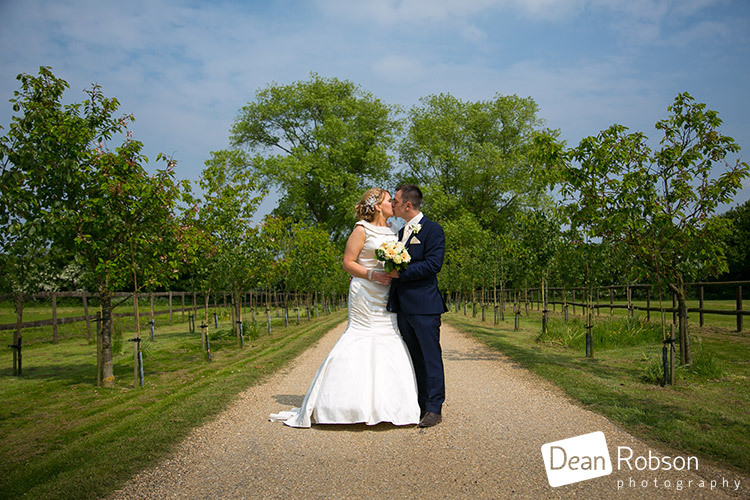 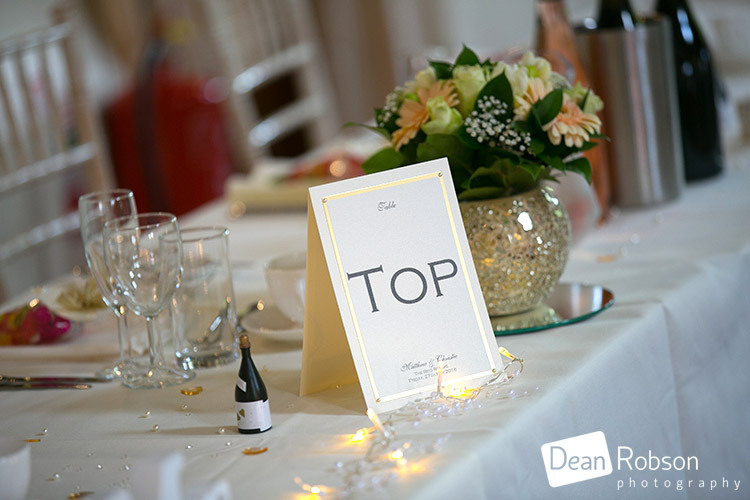 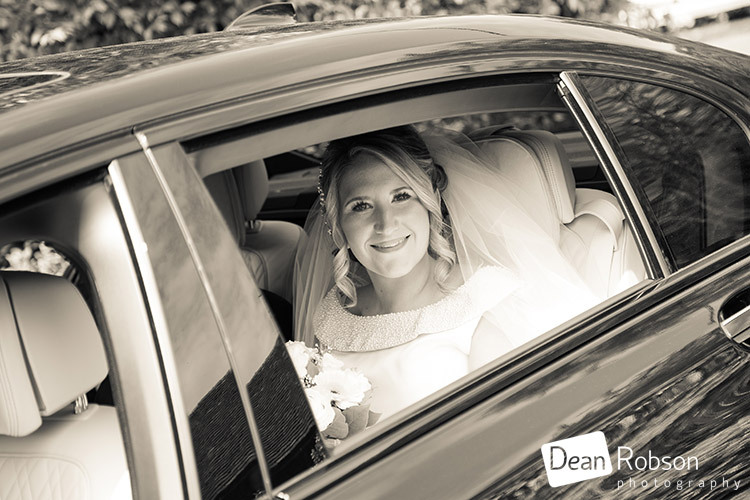 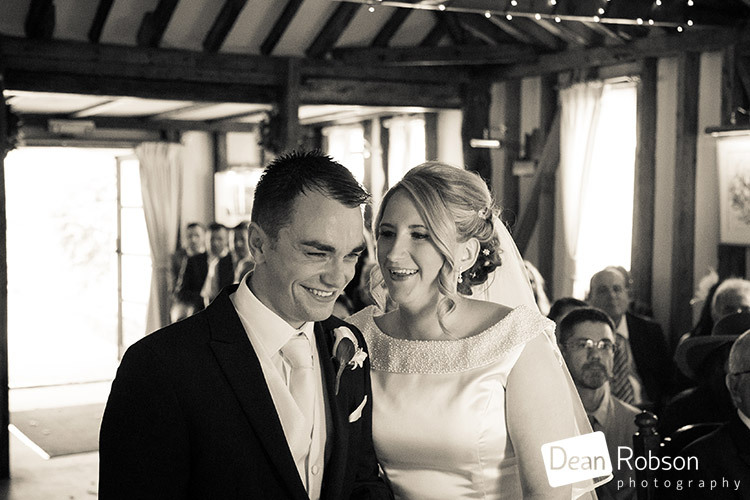 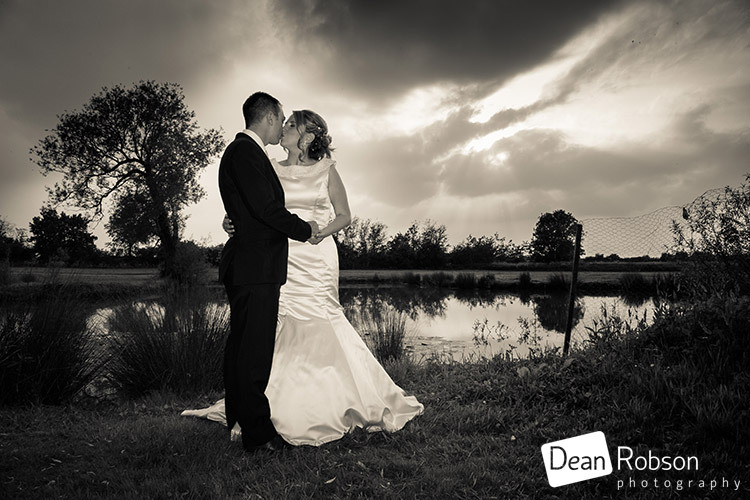 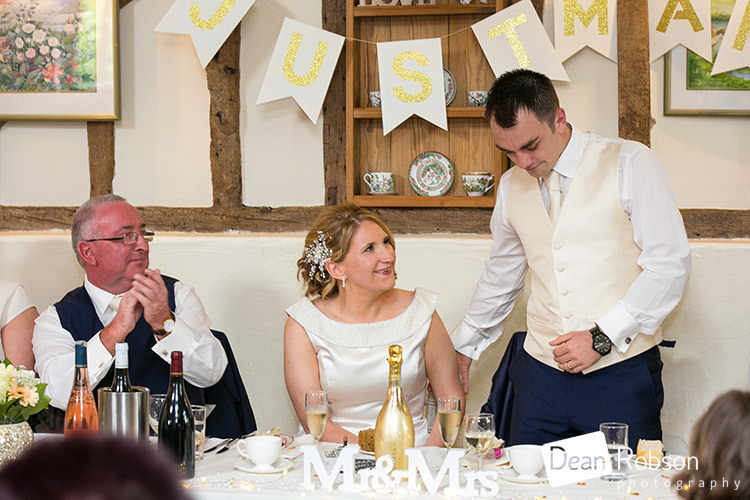 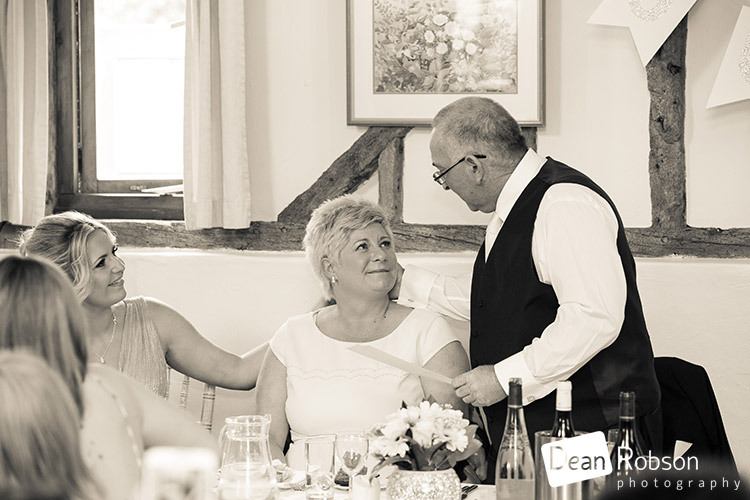 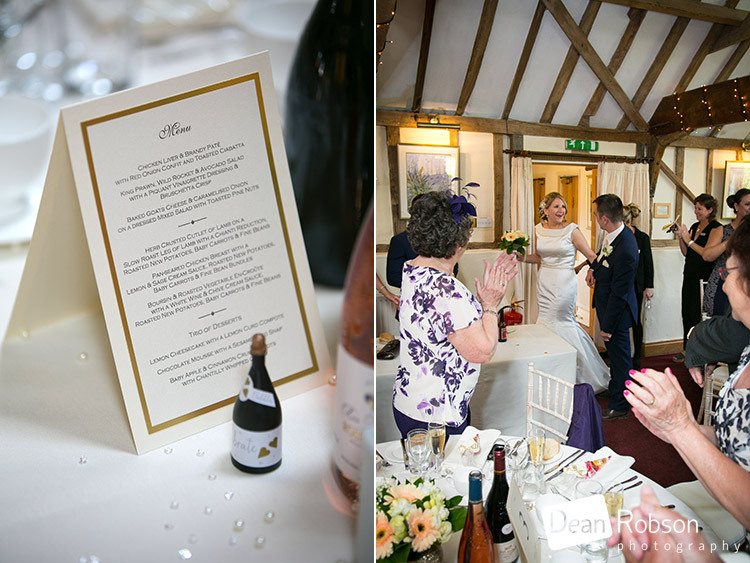 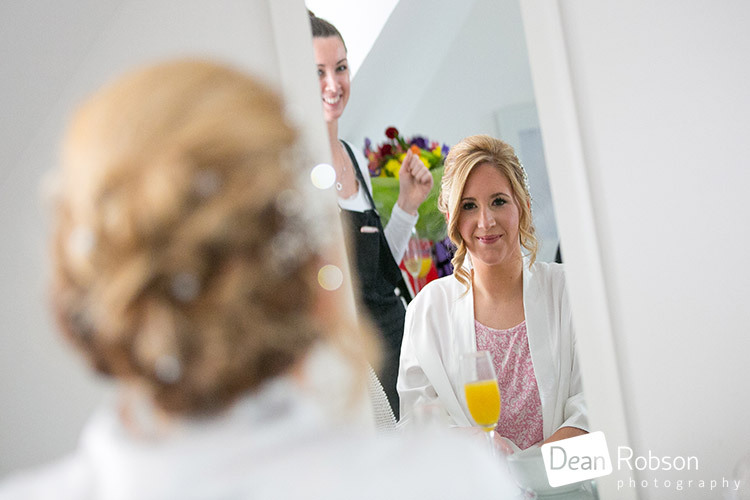 By Dean Robson LBIPP (Blog feature written May 2016) – Qualified and Professional Wedding Photographer based in Sawbridgeworth – Reid Rooms Wedding Photography May by Dean Robson Photography Natural Wedding Photography for Hertfordshire, Essex and the South East of England. 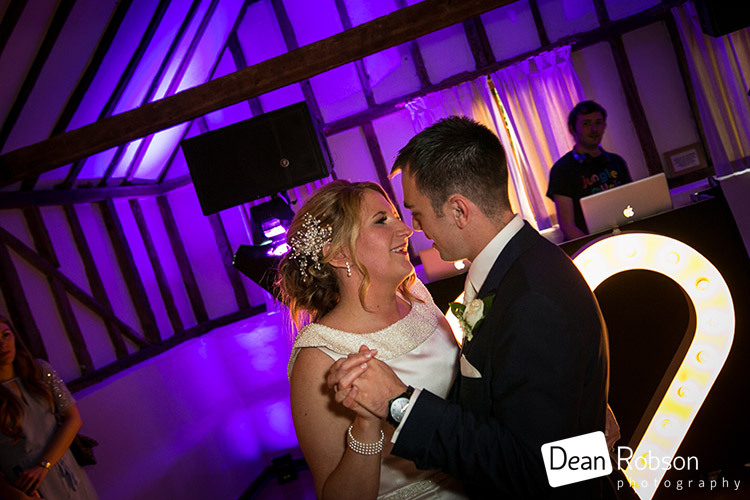 The Reid Rooms is one of my local venues and I am also recommended there.